Several WordPress blogs and security professionals recommend WordPress administrators to change the WordPress login URL. There are also a good number of WordPress security plugins available that allow you to change the WordPress login URL automatically via a click of a button. 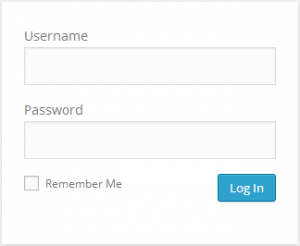 Does changing the WordPress Login URL (default being /wp-admin/ or wp-login.php) really improve the security of your WordPress blogs and websites? Or is this another WordPress security myth? This article looks into this recommended security solution to see if it really improves the security of your WordPress blogs and websites. Malicious hackers waste your WordPress resources and bandwidth when you use the default login URL because it is frequently attacked. To be frank, all of the above are not security issues per se, or better do not pose any security risks on your WordPress as explained below. In a previous blog post we have seen that by hiding WordPress will not improve the security of your WordPress site, or by hiding the fact that you are using WordPress does not make your WordPress site less of a target, or more secure. Malicious hackers use automated scanners to identify the target and do not specifically target your WordPress site, hence hiding the fact that you are using your WordPress website does not really help. And even if your WordPress installation is targeted, there are many security tools available for free that attackers can use to identify the backend of your website. If you use strong WordPress credentials, as in both username and password you should not worry about someone knowing where your WordPress login page is. For example, by renaming your WordPress default administrator you are already one step ahead of malicious hackers, because the automated tools that are typically used only try to brute force accounts with typical usernames such as admin, administrator, root etc. 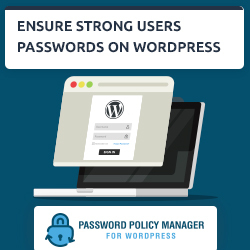 You can also use a plugin such as WP Password Policies Manager to ensure that all your WordPress users use strong passwords. 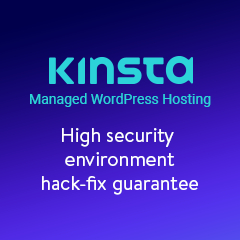 Also automated tools that enumerate WordPress usernames use low ranges by default, hence by changing the WordPress Administrator account ID the chances of someone guessing your WordPress administrator username are quite remote, or the attack will take quite long hence giving you and the provider enough time to identify the attack. There are just a few things you can do to protect your WordPress from brute force attacks and they are quite simple and straight forward. The most easy and effective solution is to implement another layer of authentication (HTTP Authentication) to access the WordPress login page. Since the WordPress login page URL is known malicious hackers will waste a lot of your bandwidth and server resources launching brute force attacks, even if you changed the default admin username and your login page is running on HTTPS. But similar to the suggestion above, you can simply add a second level of authentication by modifying the htaccess files or via the CPanel. Although vulnerabilities in WordPress core code are quite rare, there are still the chances of someone discovering a zero day vulnerability that bypasses the WordPress login page. 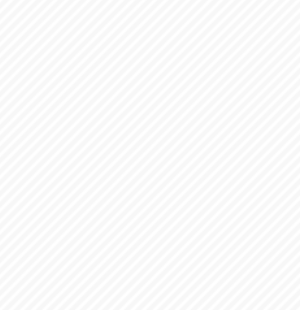 In this case similar to the above cases, enable HTTP authentication. Should You Move the WordPress Login Page to a Different URL? Therefore should you move the WordPress Login page? If you can of course, why not? As we have seen if you want to change the WordPress login page because of the URLs mention above, as such there is no need. 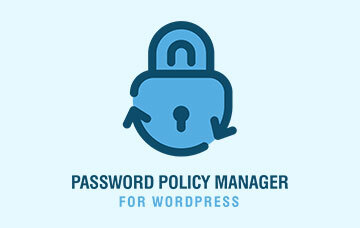 Though the more security precautions you take and implement on WordPress the merrier. Still don’t let such a solution give you a false sense of security; even though you changed the login page it does not mean you can use weak credentials, or there is no need for HTTP authentication, or WordPress SSL. Malicious hacker can always use an automated fuzzer and within a few hours can guess the new WordPress login page URL. But if you protect your wp-admin directory using HTTP authentication you have two levels of authentication, therefore the attacker first has to authenticate against the web server to be able to access the WordPress login page.